Aminities :Each suite will feature its own intimate tented sitting area with its own unique identity. 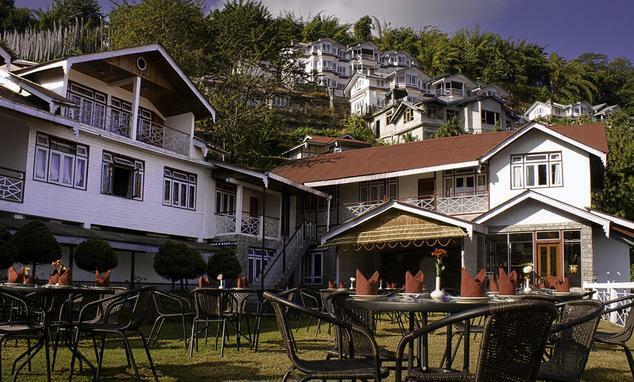 Hotel Location: A minute walk away from the little hamlet of Pelling. Hotel Norbu Ghang Situated on the western-face of mountains, the resort offers a breath-taking view of Sikkim's protective mountain deity.